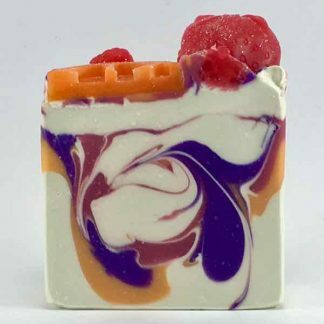 Welcome to the home of beautifully handmade quality soap, bath and body products. 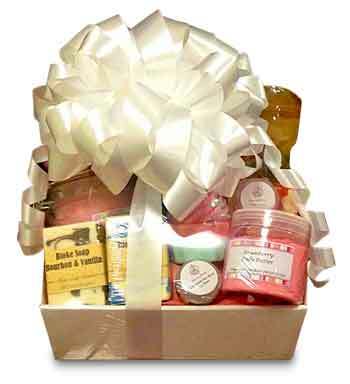 We offer an array of luxurious soaps, bubble bath, scrubs, creams & lotions along with much much more. With a large variety of fragrances, styles, shapes & colours to choose from, there is something for every body. All our products are made with the finest quality ingredients, sourced from around Australia. We pride ourselves in being Australian owned & operated with our products being made right here in North Queensland. 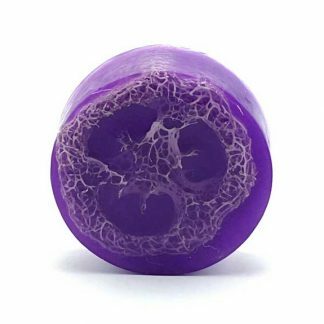 Our unique handmade products are designed to enhance your bathing experience with luxury soaps, soaking in bubble baths to adding that finishing touch with our lavish hand, body & facial creams to create a more relaxed, softer, revitalised You! A decadent range of cake & cupcake soaps to help moisturise, cleanse and feel refreshed. 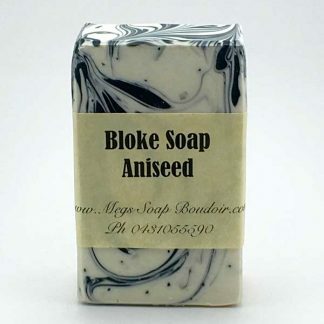 Huge range of bubble bath, milk bath, and bath soaks. A luxurious range of body scrubs & butters, hand lotions, massage bars & facial creams to keep you feeling hydrated and soft. Our fragrance selection includes or aroma beads in a range of scents. Want to find out more, then contact us via our enquiry form for full details and pricing. Meg you’re so talented! Your products are beautiful, cant wait to try your bath bombs & face mask I picked up tonight. – V.W.  Friendly, fast and professional service, Megan makes beautiful products! – J.C.
Meg has the best scrubs in the world. You must give it a try they are to die for!!! – A.P. 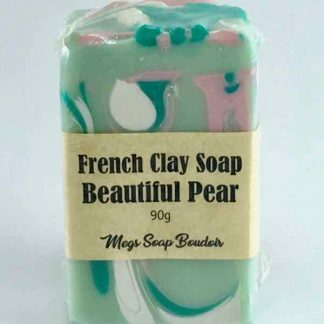 Purchased one of your soaps after talking to you about my sensitive skin, it was so creamy and gentle on my skin thank you. I will be back for more. – P.W.